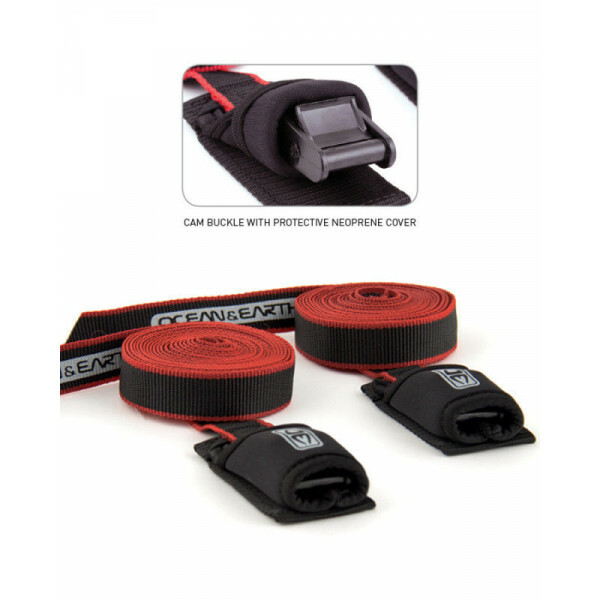 Features:Includes storage bag, elastic tidy system, improved buck system, neoprene to prevent scratches on cars.Includes storage bagImproved buckle systemNeoprene protector to prevent scratches on carsSecures boards to the roof of most vehicles..
Includes storage bagElastic Tidy SystemImproved buckle systemNeoprene protector to prevent scratches on carsSource: http://www.balin.com.au/docs/Catalogues/Hardware/Accessories_Wrap-Rax_Tie-Downs.jpg.. 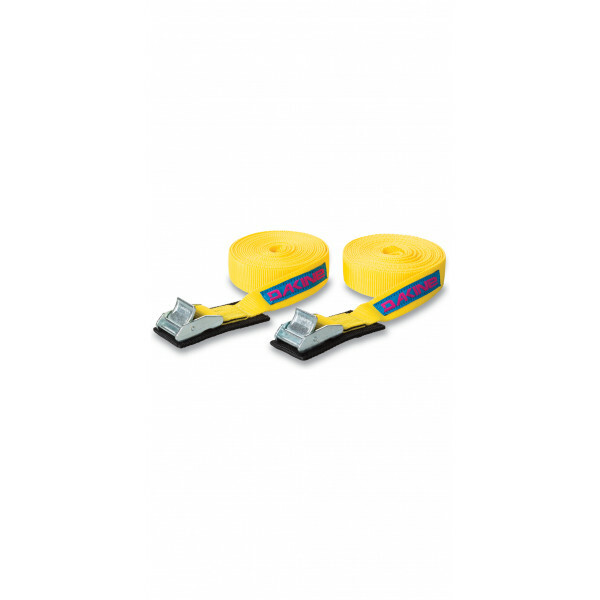 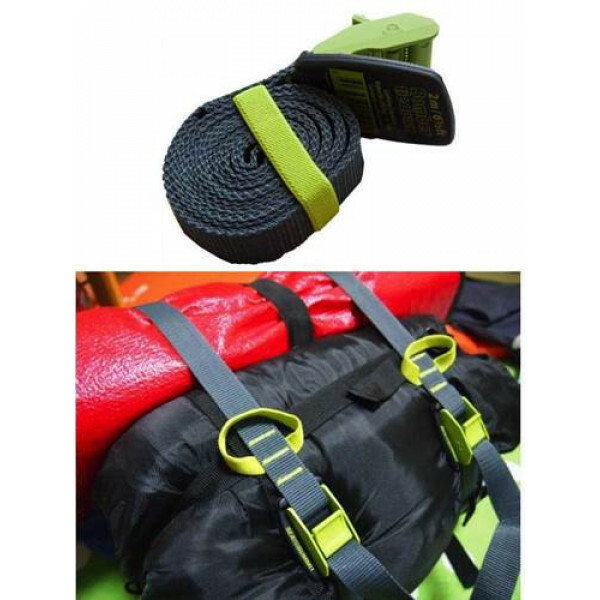 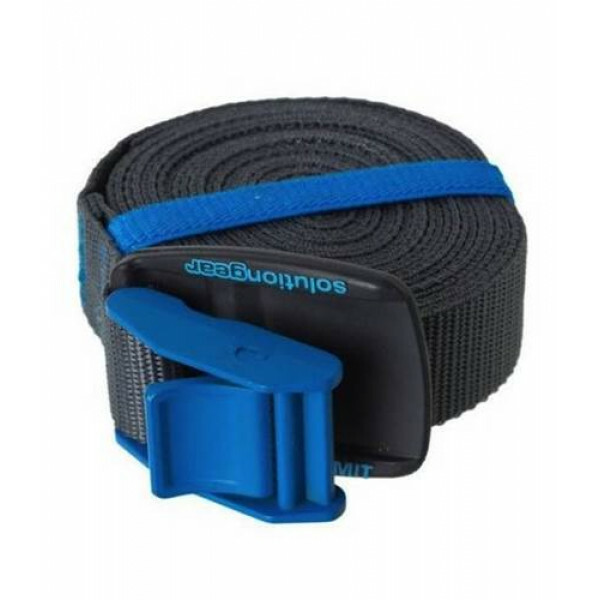 Heavy duty die cast buckle with rubber protector padIncludes elastic loop to keep strap rolled up25mm/1in easy feed webbing tested to 480kg /1055lbLashing capacity 250kg/ AS/NZS 4380.. 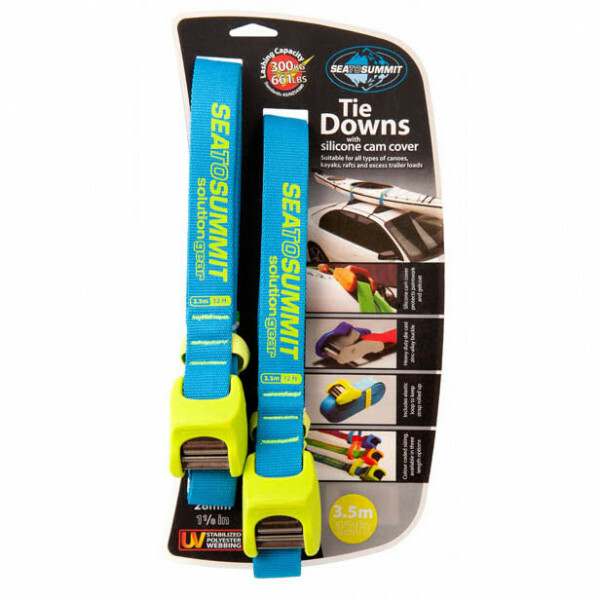 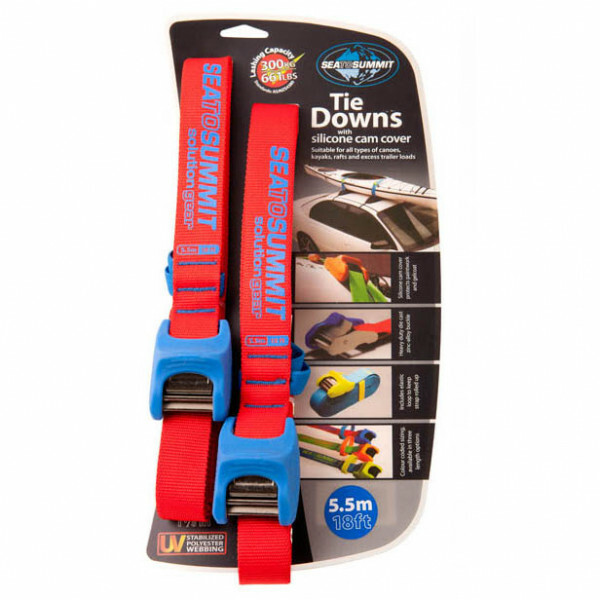 BOMBER TIE DOWNS General purpose tie down suitable for all types of canoes, kayaks, surf boards, skis/ snowboards or the excess trailer load. 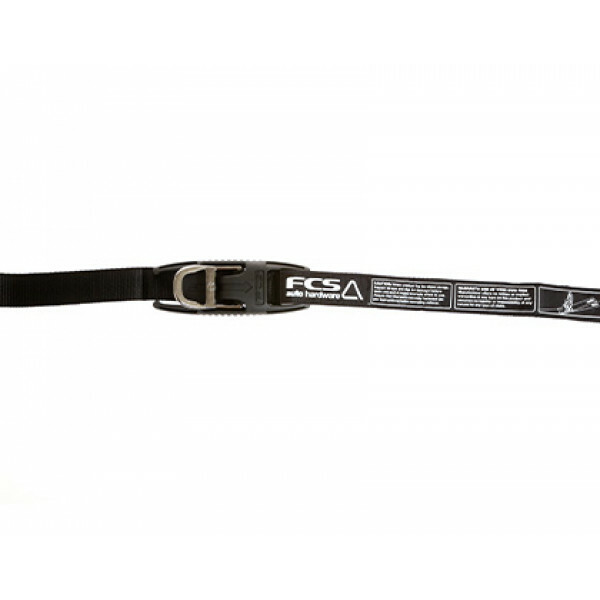 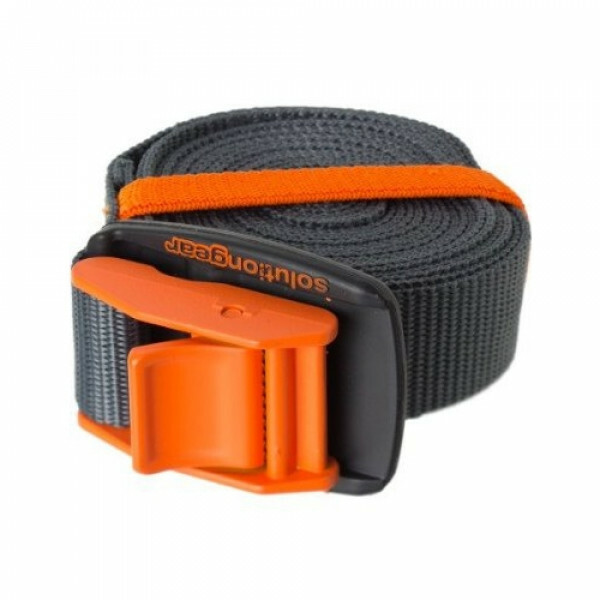 FEATURES Heavy duty die cast buckle with rubber protector pad Includes elastic loop to keep strap rolled up 25mm/1in easy feed webbing tested to 480kg /1055lb..
Offering unparalleled security, the unique D-Ring mechanism is a simple and highly effective way to strap your boards down.• Secures boards to the roof of most vehicles when using roof-racks• 2 straps made from heavy duty 32mm webbing• Individual straps are 400cm long• Strong metal buckles with inte..
3.4m Long made from Neoprene Protector, Thick WebbingThick webbing for a strong holdNeoprene sleeves cover buckles to protect board and carComes in sturdy re-usable carry bag Strong, custom-built metal buckles .. 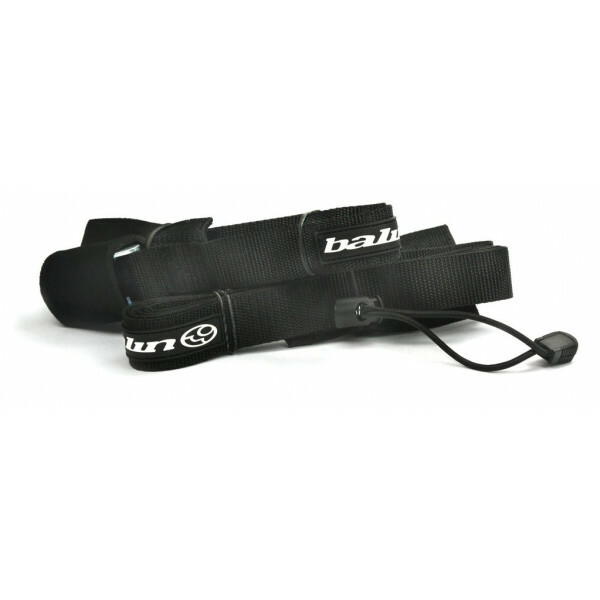 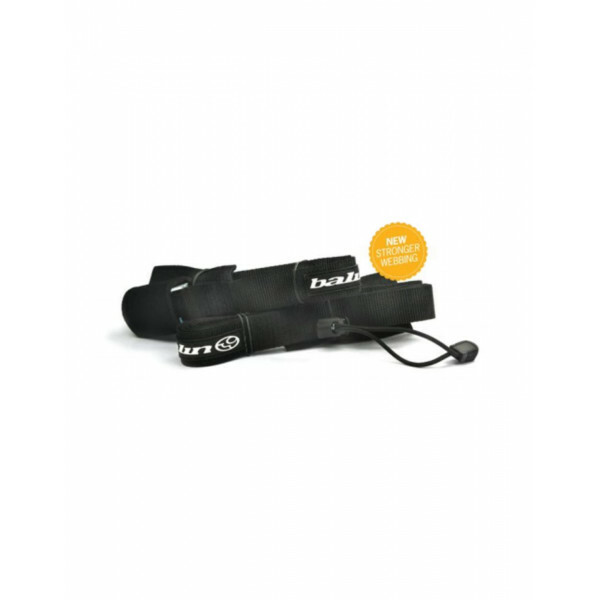 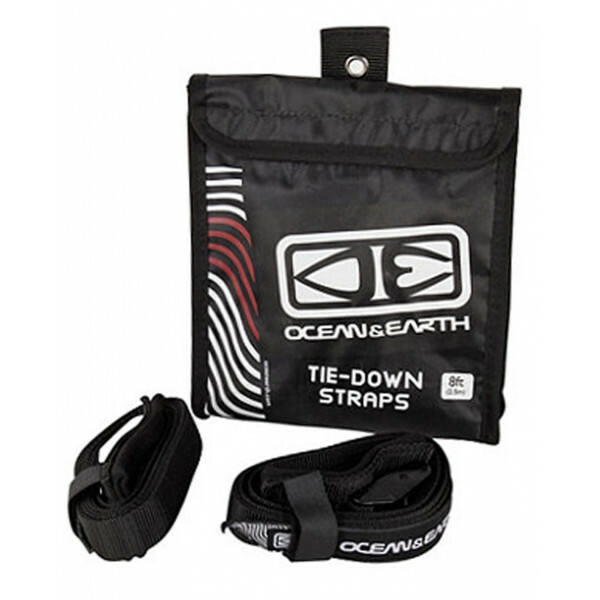 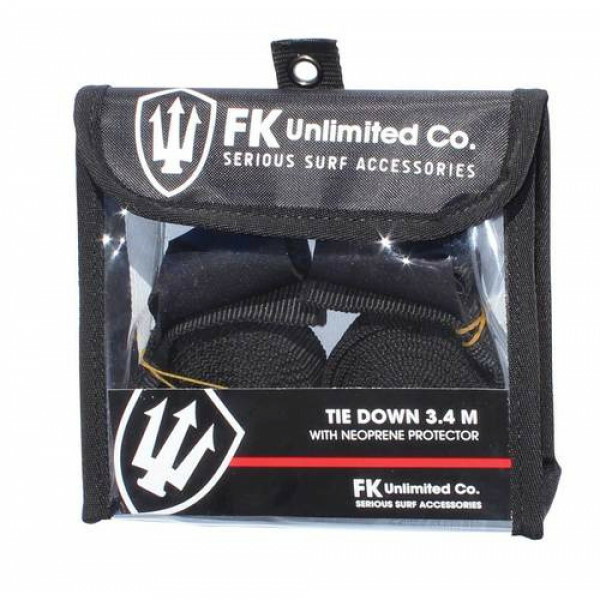 These tie down straps come with a̴Ì_cam buckle with protective neoprene cover.SIZES:8'0" / 2.5m 12'0" / 3.6m16'0" / 4.8m FEATURES:- Durable, 25mm width webbing- Surfboard carrying straps̴Ì_- Soft, ‰ۡóÁÌ_å¢ÌÎÌ_í¢Ì_å¢exible & secure̴Ì_- Easy to attach & remove- Designed for cars with..
Surfboard carrying strapsSoft, flexible & secureEasy to attach & removeDesigned for cars with roof racks..